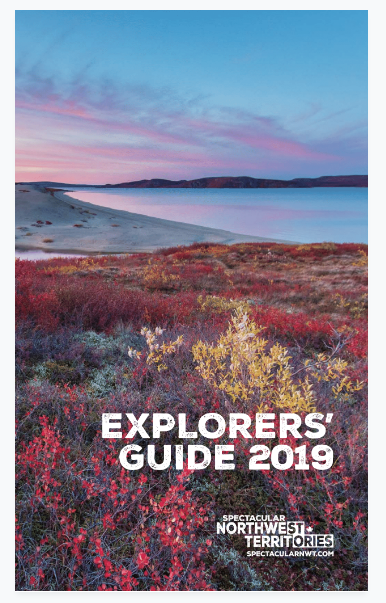 National Parks: Connect with authentic wilderness in the amazing parks of the Northwest Territories. Here, in an area about the size of France, Spain and Germany combined, is a range of landscapes to suit every taste. There are raging rivers and quiet streams, towering peaks, and vast plains and tundra where bison, caribou and muskoxen still roam untamed. The parks of the Northwest Territories protect some of our finest scenery and wildlife. There are five of them – soon to be six. For an overview, see "How to pick your park." Or for more on each park, explore Aulavik National Park, Nahanni National Park Reserve, Nááts’ihch’oh National Park Resrve, Tuktut Nogait National Park, Wood Buffalo National Park, or Thaidene Nene, the park that's currently under development. Territorial Parks: The Northwest Territories government manages 34 parks and day-use areas, as well as several bird and wildlife sanctuaries. Territorial parks include well-equipped campgrounds along the main highways and often feature a pretty river valley suitable for fishing, a waterfall, or a scenic lake, together with playgrounds for children. For more information about NWT Parks, and to book a campsite, visit NWTParks.ca.